Residential Living is often referred to as Independent or Retirement Living. 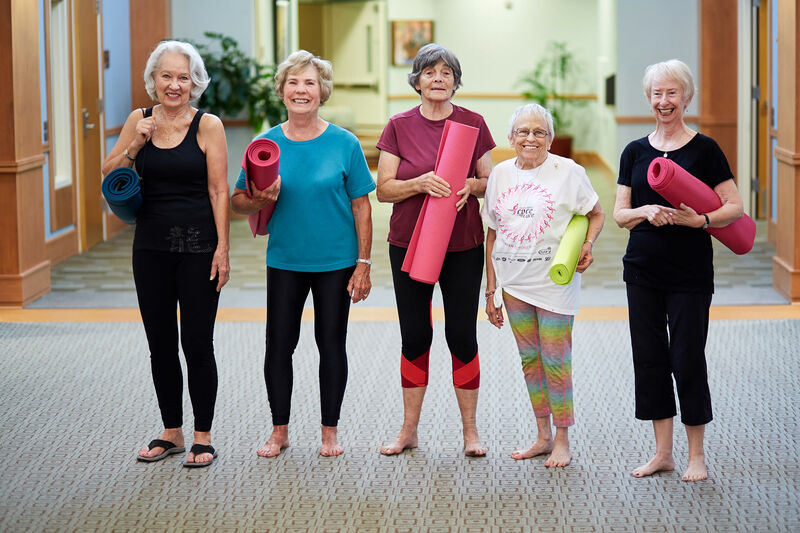 At CLC you will find maintenance-free living combined with life-enriching programs and opportunities that present a whole new way to enjoy your retirement or as we like to say, re-firement. Our beautiful apartment homes feature a variety of floor plans including studio, one and two bedrooms, some with dens or balconies. A wide array of community amenities such as work out rooms, movie theaters and restaurants brings convenience and inspiration.